Big Max is a large soft lovable teddy bear. Kids love to give him a big hug. 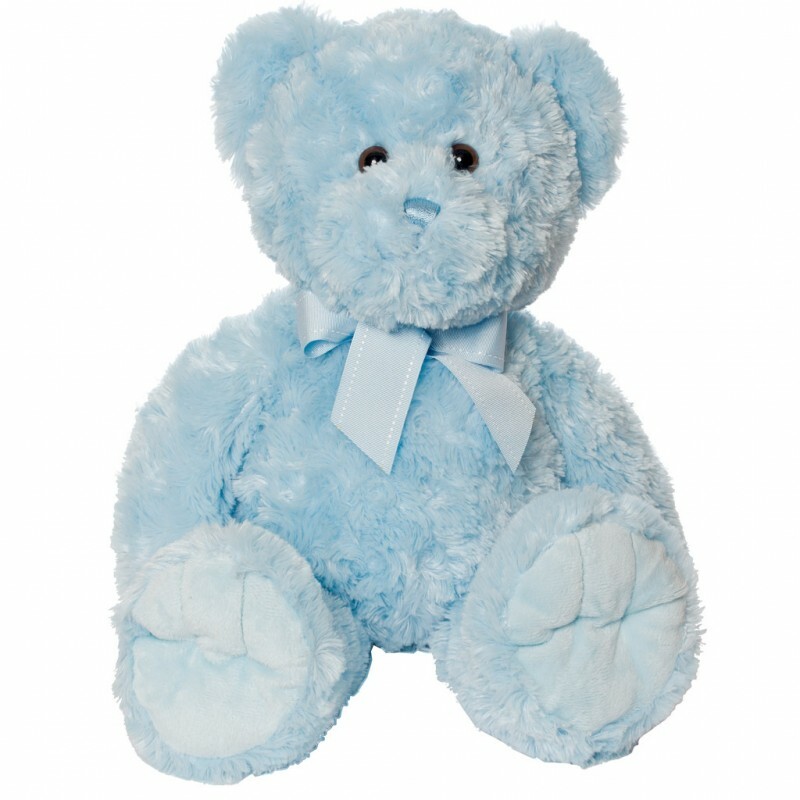 Here he is available in blue.